A spring storm is expected to move into the region Tuesday evening, bringing a shot of moisture to La Plata and Montezuma counties. 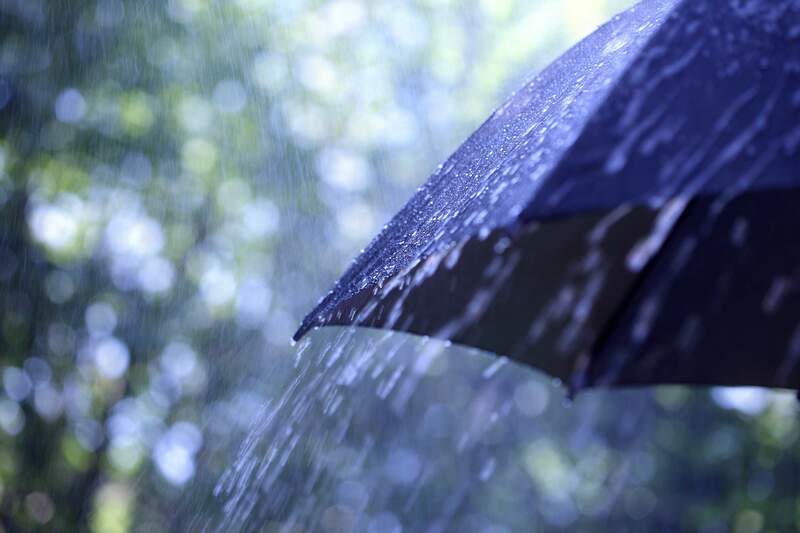 Forecasters are calling for only a tenth of an inch of rain before it moves out of the area Wednesday, said Matthew Aleksa, meteorologist with the National Weather Service in Grand Junction. “It’s moving through really quick,” he said. Areas above 8,500 feet could see snow, he said. Silverton is expected to receive less than an inch of snow, and Hesperus could receive less than a half-inch of snow, according to NWS. Snow is also expected fall above the 416 Fire burn scar, which should prevent flooding, Aleksa said. The bulk of the storm is expected to come from the south, through Arizona and New Mexico, he said. As a result, temperatures are expected to be fairly warm, with highs around 60 degrees Wednesday in Durango, according to NWS. Even warmer temperatures are expected to follow the storm, with a high of 70 degrees Friday in Durango and Cortez.